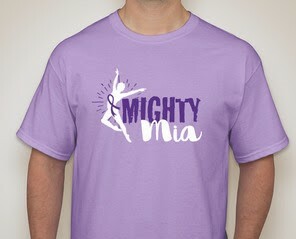 In 2016, our dancer Mia was diagnosed with sarcoma, a rare form of liver cancer. She received the necessary treatments and had a successful liver transplant. She is back dancing with her CVDA family.